Cooking without a Net: One Good Thing about Summer . . . They're featuring summer over at The Wellfed Network. 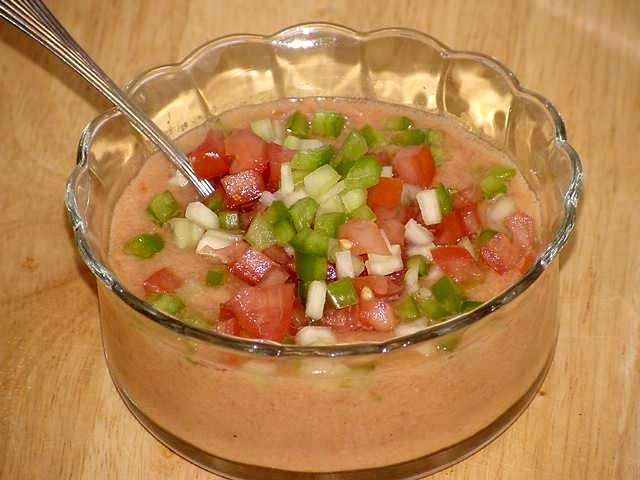 My gazpacho post (and the recipe) is up at Fitfare. And thanks, Lynda, for finding this awesome recipe.